You will want your camera with you to capture the breathtaking coastal views for each of the Park beaches is unique. Just beautiful! And along the Noosa River, so popular for water sports, there are stretches of sandy beach so popular, especially with young families. 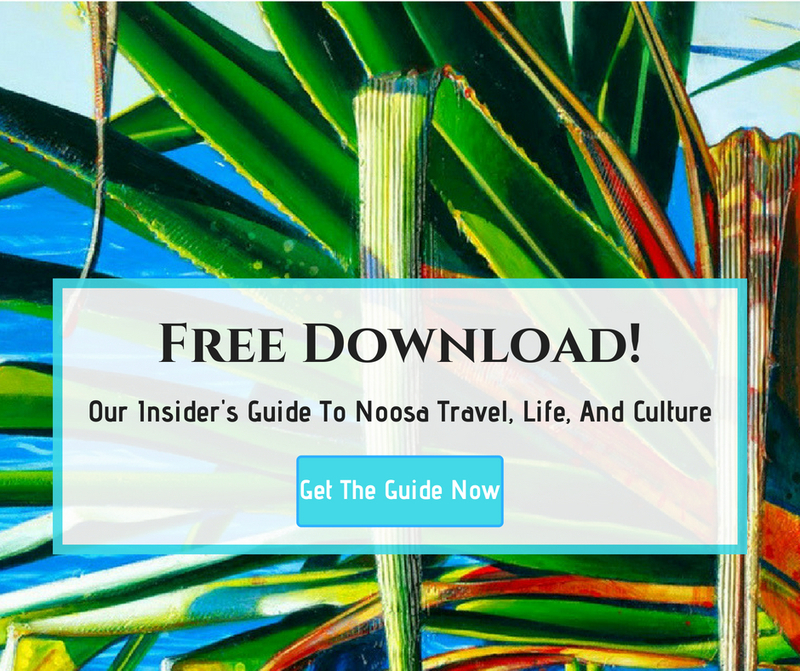 Driving south from Noosa alone the David Low Way will take you to many other beaches from Sunrise Beach down to the Calounda beaches about a 50-minute drive. 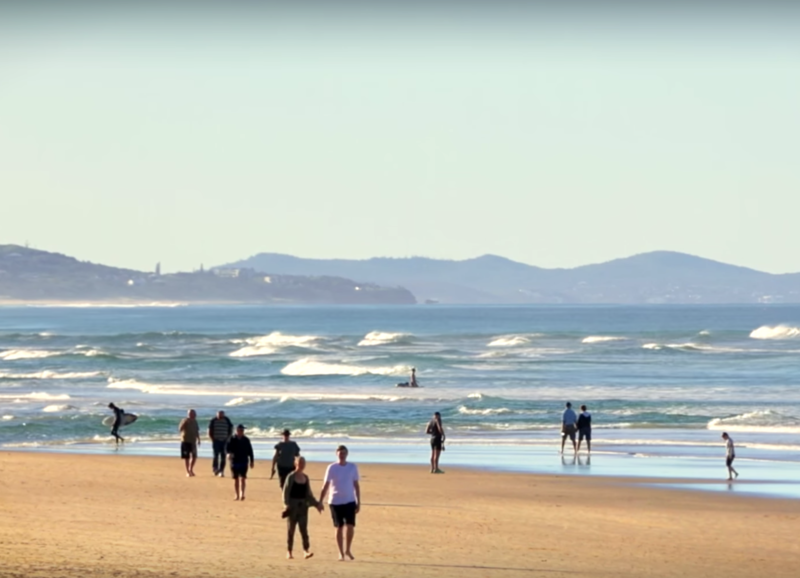 However not all are patrolled with lifesavers and it is safest to swim where the beaches have an active surf club, and then best to check if the patrols are manned all year around on a daily basis. 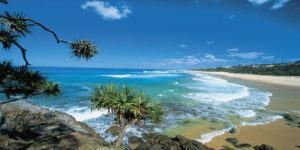 Southern beaches in the Noosa Shire include Sunrise, Castaways, and Peregian but there are great beaches on the Sunshine Coast as far south as Caloundra. Have fun exploring the beautiful coastline and sampling the different beach cultures!